After Rihanna gave us the Beach Please makeup collection, she is surprising us with yet another launch for summer 2018. 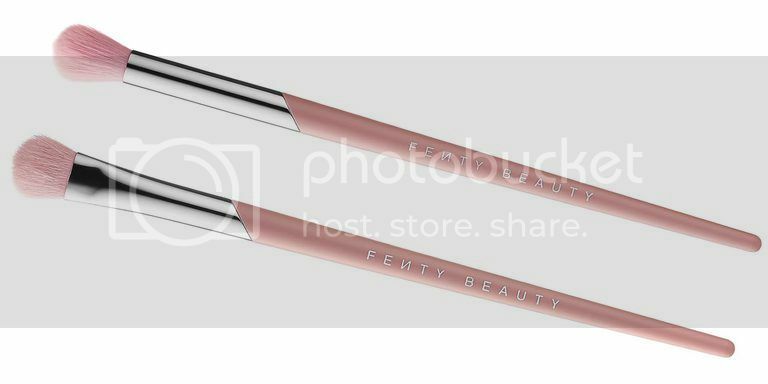 Just yesterday, Rihanna teased her followers with her upcoming eye makeup collection that included an eyeshadow palette, a liquid eyeliner, an eyeshadow primer, and two new eyeshadow brushes. 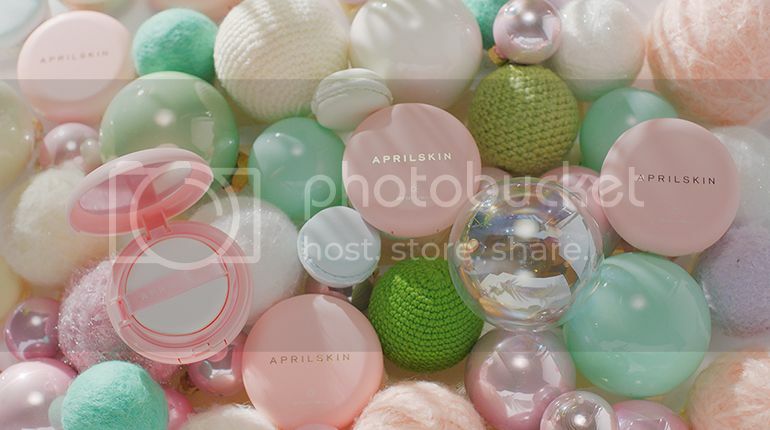 If you have missed out on the past collections, you should totally take this opportunity to score yourself one before they sell out again. Definitely the highlight of the collection with a mix of matte and shimmers. 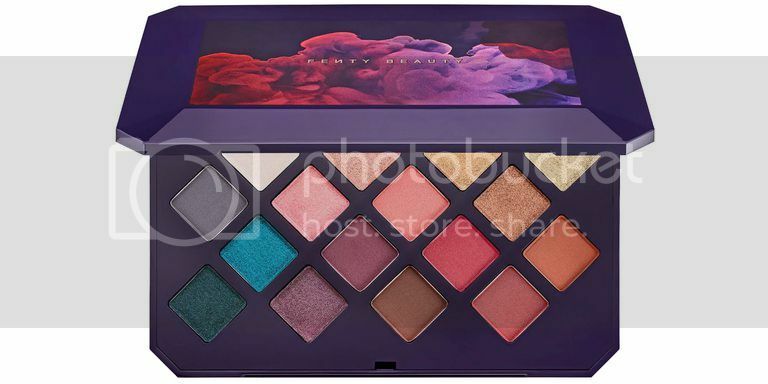 The palette contains both warm and cool tones with a total of 16 shades. 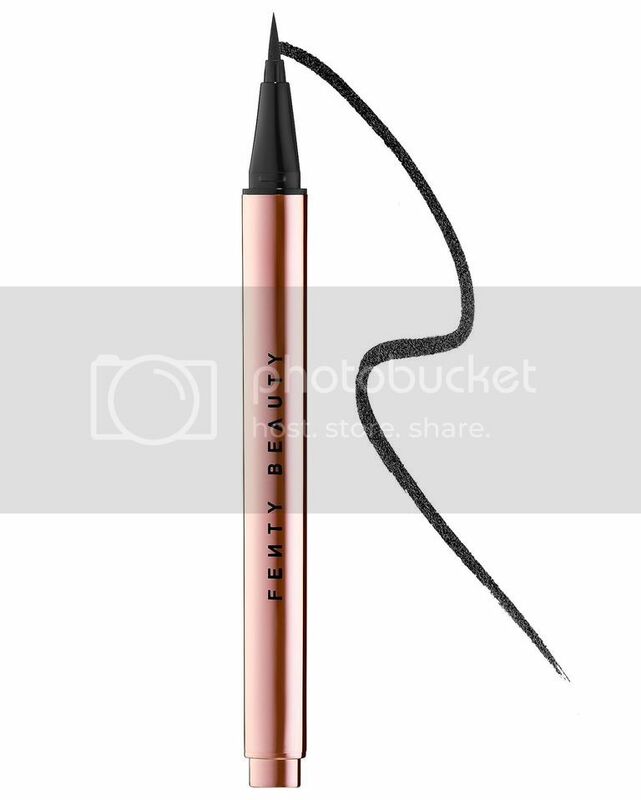 The cat eye aficionados will want to get their hands on this Flyliner with a fine and precise tip. We aren't sure how the formula will be like and if it can survive the Singapore heat. We will need to put it to the test when it launches next month. 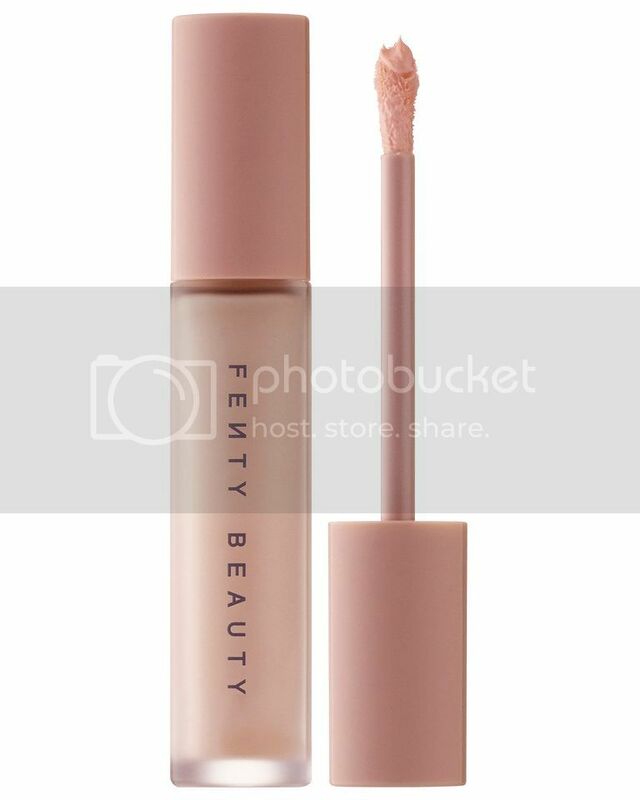 Fenty Beauty's foundation primer was a hit, and with that came the new Pro Fiilt'r Amplifying Eye Primer to keep our eyeshadow on our eyelids and nowhere else. The bonus? They don't come in the standard black, but instead, in our favourite millennial pink. The two brushes include an all over brush to sweep the eyeshadow across your lids, and one with a tapered end for blending them out.